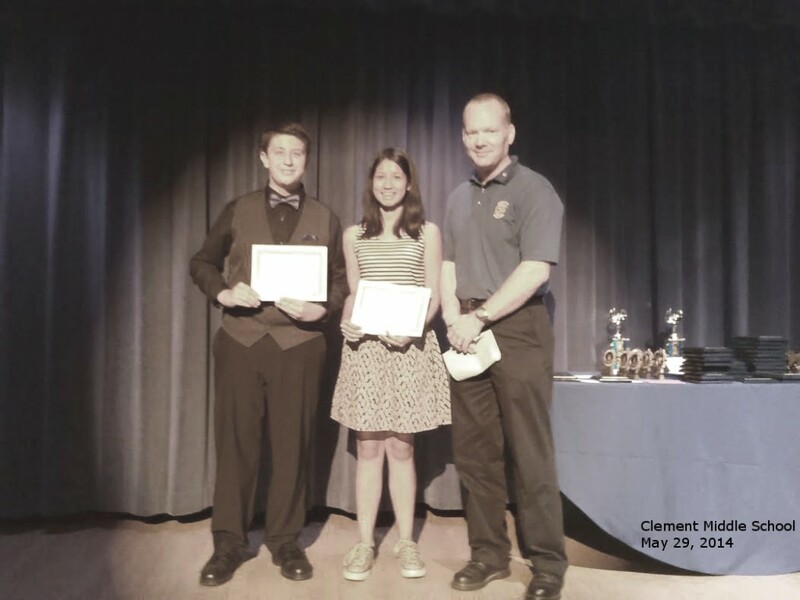 Redlands Rotary Club | A great moment for the kids at Clement May 29 awards evening. A great moment for the kids at Clement May 29 awards evening. 30 May A great moment for the kids at Clement May 29 awards evening.